Boys and Girls, aged 5-12. Family Discounts: Each additional member of the family will receive a $10 discount per week (applied before HST). Please pack your own snacks and lunch. However, no need to pack lunch on Friday as we have a Pizza Party! You will be placed on our Priority List (instead of Waiting List) for our official program in September. Various early bird and family discounts. 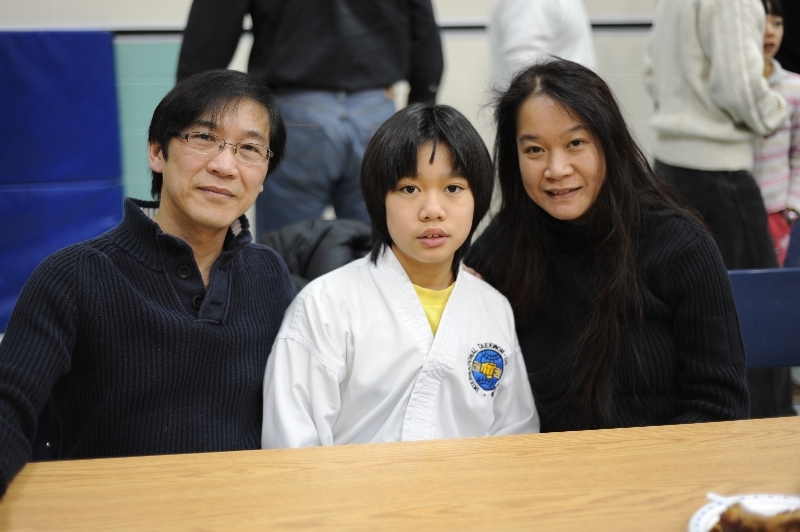 Over 15 hours of Taekwon-Do training per week. Our goal is for your child/children to skyrocket their self-confidence and get them ready for their next belt promotion of excellence. Training during the summer camp counts towards your next belt promotion. 1 week = 1 month training. 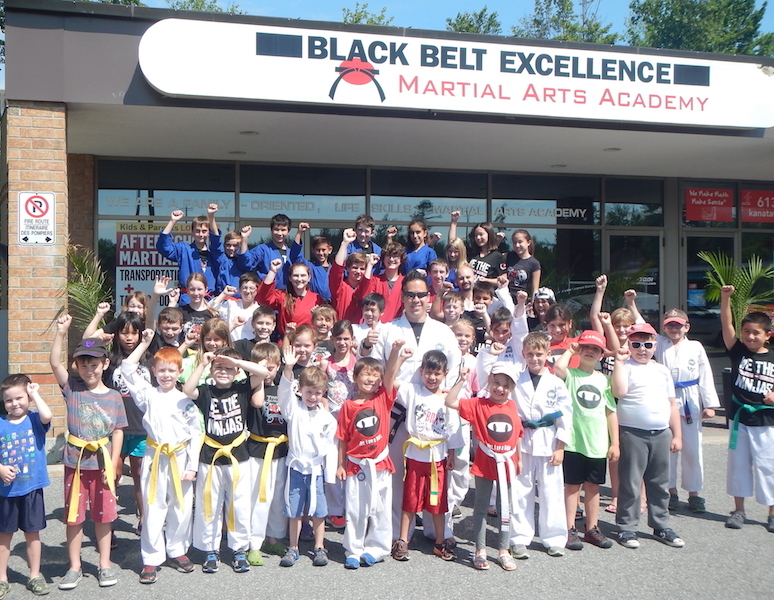 Our high-energy, action-packed, and fun-filled Taekwon-Do Summer Camps consist of a martial arts component (Taekwon-Do, ABC’s of Self-Defence, The 4 Rules of Personal Safety, and our award-winning Bully Busters program) and a wide variety of sports, games, fun and water activities, and team challenges. Each day we also teach Leadership and Life Skills such as: Courtesy, Respect, Focus, Discipline, Self-Control, Responsibility, Co-Operation, Learning, Leadership, Academicst. Our approach is that of positive recognition where positive behaviour is acknowledged. With all the variety our camp has to offer, there is something for everyone that results in an amazing and positive experience for all campers. Recognition Stickers to reward Achievement, Behaviour, Courtesy. 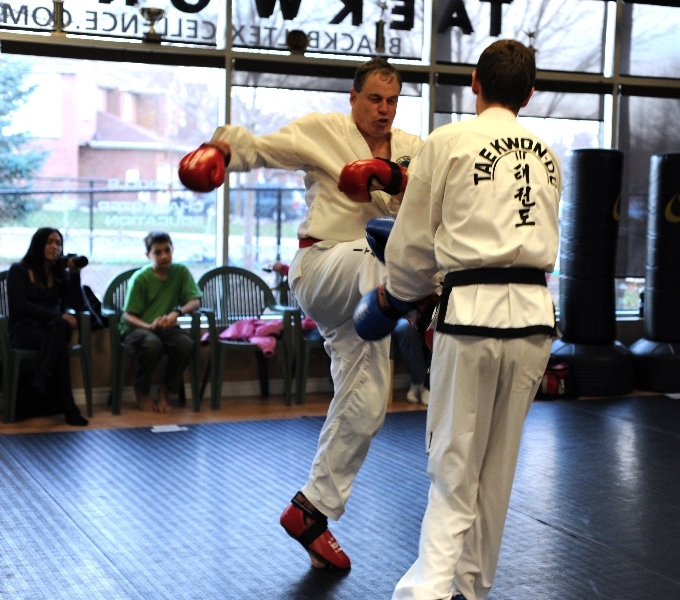 Our camp takes place in our centrally-located, state-of-the-art, air-conditioned martial arts academy. We are in the heart of the Bridlewood community in Kanata. Each session (one week) consists of over 15 hours of Taekwon-Do training which includes Basic Movements, Patterns, Flying Techniques, Self-Defence and Board-breaking! Call us at (613) 599-3001. We are pleased to answer any questions you may have. Enjoy a fun, educational, and empowering summer camp experience! Drawing on our 31+ years of experience teaching martial arts to children, our goal is for the children to be smiling, sweating, and learning in a fun and positive and yet safe and disciplined atmosphere. Our highly qualified, experienced, and enthusiastic staff are positive-minded individuals who are certified instructors, Black Belts, and Leadership Team Members who strive to serve as role models for the children. 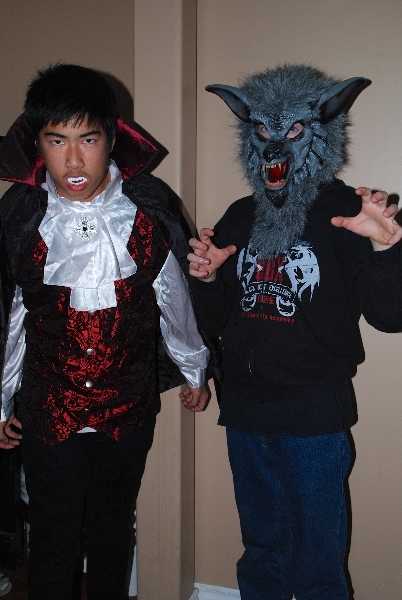 They truly care about all of our campers’ well-being, safety, enjoyment, and progress. 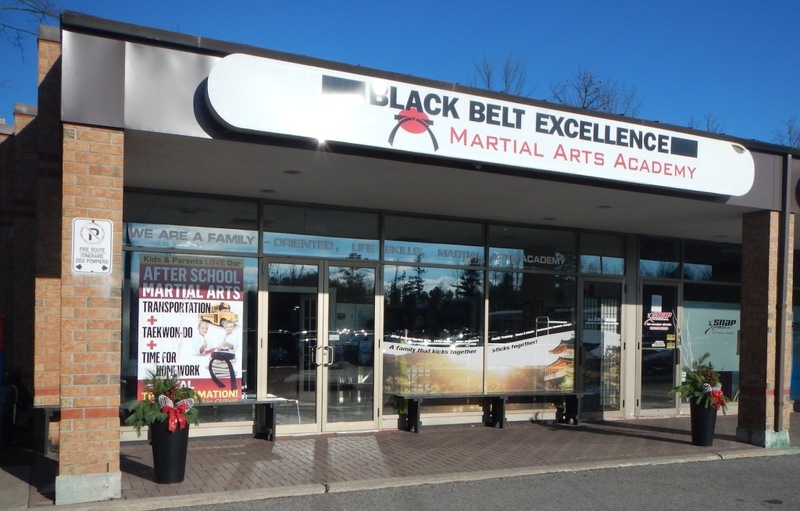 Leadership Team members and students of our Black Belt Excellence Martial Arts Academy who wish to be part of our Camp Counsellor Team are invited to contact Master Phil.